Glass, windows, and doors, for your home or business. Serving Coeur d’Alene, Spokane, and vicinity. 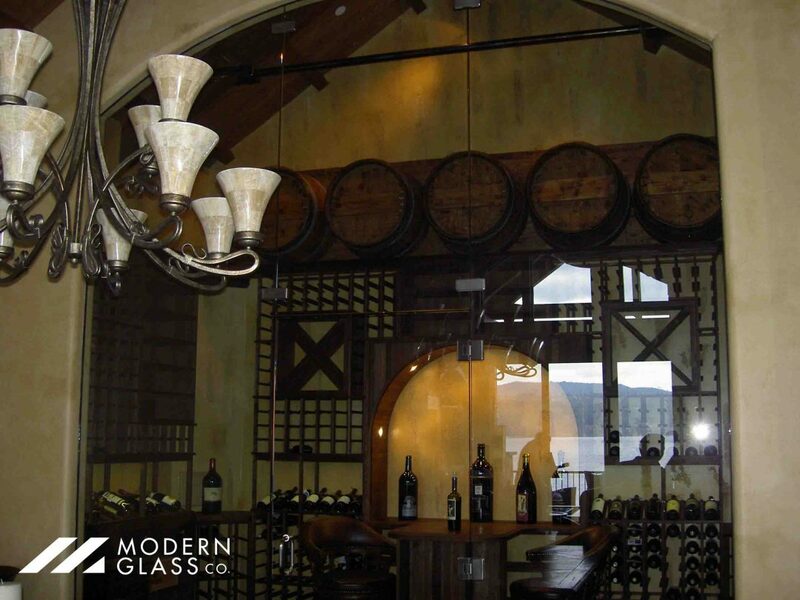 Specializing in custom storefront installation, all-glass shower doors, and glass hand railings. Jobs of all sizes welcome.